The title and cover of RuPaul’s new book has arrived. Guru hits bookstores Oct. 23, 2018. People had the exclusive, and the mag also chatted with the mother of modern drag queens about what fans will find inside. We’re loving that our library shelves are gonna be full of RuPaul literature! Why? Because reading is fundamental, of course! 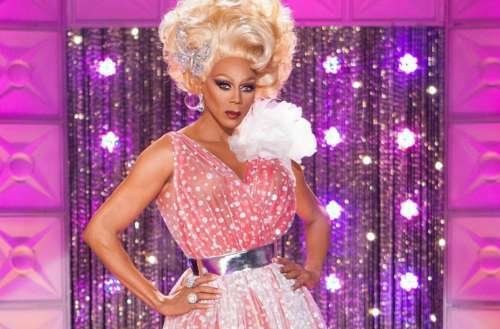 To find out more about RuPaul’s new book, head here.